Influential Perth realtor, Mark Hay, has recently said Perth has the best buyers’ market he’s seen for many years. Offering comparable properties at lower prices than Sydney and Melbourne, property realtors are seeing buyers move from east to the west to take advantage of the lower prices. 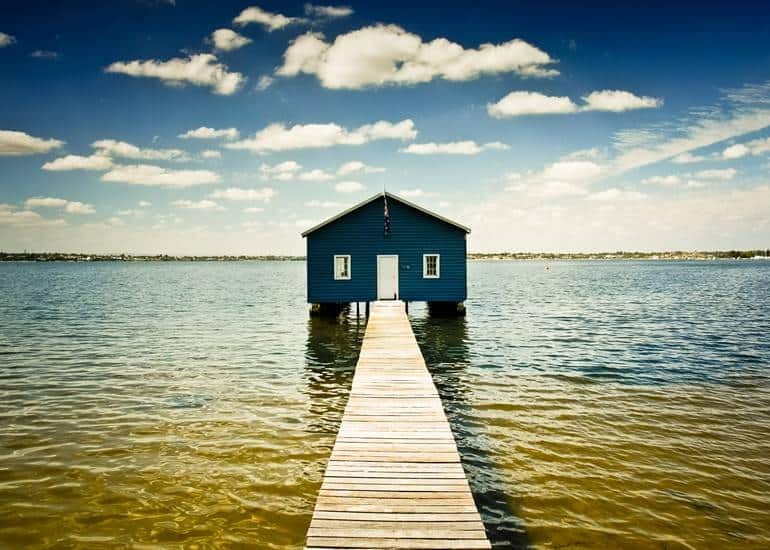 Buyers are selling homes in Melbourne and Sydney, purchasing in Perth and having money left over to retire on. In the inner city Perth suburb of Leederville, a three-bedroom, two-bathroom New York style house, with a plunge pool is on the market for $999,000. This compares with a Sydney three bedroom one bathroom terrace house in Paddington, which sold for $2.19 million. Also in comparison is a Edwardian-style three-bedroom, one-bathroom in Melbourne’s inner suburb Kensington, which sold for $1.47 million. In Perth’s CBD, you can purchase a 2-bedroom apartment for between $695,000 to $745,000, while in Sydney the equivalent will cost $1.75 million. Median house prices also differ, with Sydney being $970,000, Perth is $520,000 and Melbourne being $770,000. Perth’s flat housing market is a result of the downturn in the WA mining industry. Some interesting views and facts but as always it’s wise to do your own due diligence before signing anything. If you need professional surveying assistance, please contact us. Originally reported on the News’ website.